Mr Green – 10 Years of Entertainment | Route 66! Play for a holiday and prizes! Win one of 3 city breaks to the USA, pick-up 300 Free Spins or a share of €5,000! All adventurers and wannabees, get ready for a long journey with Mr. Green that will take you around the world in 365 days. Every stop will on the “10th Anniversary” Tour be full of fun, excitement and surprises. Join in on the celebrations and you could win luxury cars, exclusive holidays, cash prizes, Free Spins and much more. 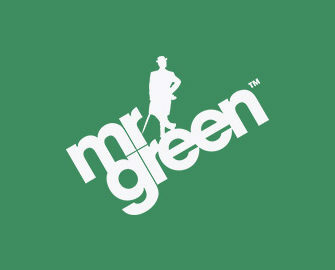 The Mr Green World Journey to celebrate the 10th anniversary is in the midst of the fifth month. The next stop is USA with legendary Route 66. Up to 300 Free Spins on Jack Hammer 2 | Starburst, exclusive city breaks and a share of €5,000 in cash are up for grabs in the next two weeks. Join the detective on this epic Netent slot and unearth up to 100 Free Spins. OPT-IN on the promotion page during the two active periods, then deposit and wager €30 – €100 to instantly receive 30 – 100 Free Spins on Jack Hammer 2, equal to 1 Free Spin for every €1.00 deposited. 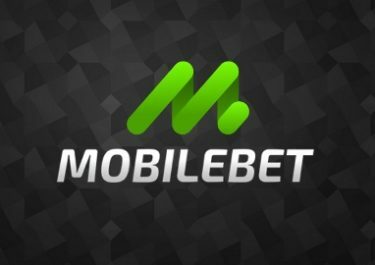 The Free Spins will be instantly credited to eligible accounts after the deposit is completed and wagered at least once on slots. Wagering requirement for the Free Spins is 35x FS winnings, subject to the Mr. Green Bonus terms and conditions. Every 200 rounds played with cash bets at any bet size on any of the slots in ‘Route 66’ game collection – Mega Fortune Dreams™ | Jack Hammer | Jack Hammer 2 – will be rewarded with 20 Free Spins on Starburst, up to 200 Free Spins for the entire promotional period. 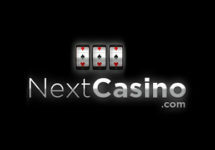 The Free Spins will be instantly credited to eligible accounts after the required rounds are completed. Wagering requirement for the Free Spins is 35x FS winnings, subject to the Mr. Green Bonus terms and conditions. Earn 1 ticket for every 600 rounds played across the ‘Route 66’ collection – Mega Fortune Dreams™ | Jack Hammer | Jack Hammer 2 – to win one of three luxurious U.S city breaks to either New York, Los Angeles or Orlando and a share of €5,000. Check back regularly, the game collection as well as the reward games change throughout the promotion period. Tickets per player are unlimited and one player can win more than one prize. The Prize Draw will be held live at 19:00 CET on 25th May 2018 at the Mr Green’s Exclusive Blackjack Table X. The holidays packages to New York is worth €10,000 while the other two are worth €5,000 each. 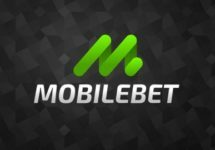 Cash prizes from the prize draw will be credited with no wagering requirements within 72 hours after the draw.